Maribelle and Young Franco prove that staying put doesn’t mean standing still. This feature was produced by The FADER and Nike. Despite facing the same classic obstacles (total geographic isolation, below-par internet speeds), it's undeniable that Australia has more artists at the forefront of global music culture than ever before. Industry accolades like the Grammys have recently gone to Gotye and Flume, along with nominations for Sia, Courtney Barnett and Tame Impala. Iggy Azalea and Tkay Maidza were each nominated for a BET Award in 2015 and 2016 respectively, and this year saw the politically-conscious Remi with a nomination for Best New International Act. 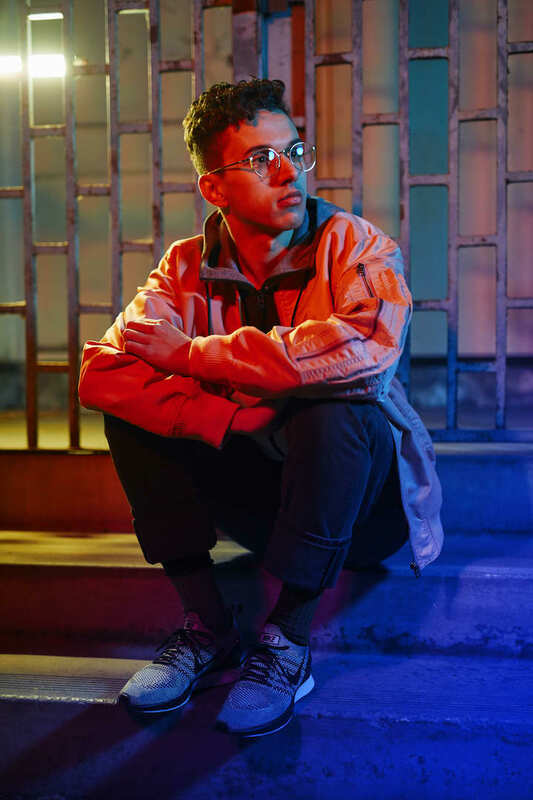 Collaborations between Australian artists and their global contemporaries are of the highest calibre, made evident most recently with Peking Duk & Alunageorge’s “Fake Magic” and Vince Staples’s “Yeah Right”, which put Flume and Kučka right next to Kendrick Lamar. Even Drake got down with down under by opening More Life with a Hiatus Kaiyote sample. 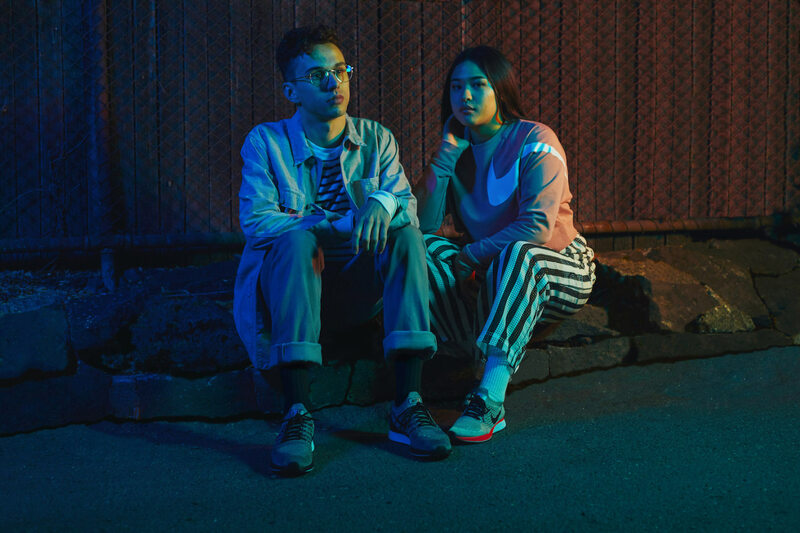 Artists like Ta-ku, Wafia, No Zu, Nina Las Vegas, UV Boi, and King Gizzard & the Lizard Wizard are self-made successes, touring the world without the aid of major label advances. And perhaps most importantly, artists like A.B. Original, Baro, Sampha The Great, B-Wise, and Miss Blanks are pushing boundaries and distorting dated stereotypes of white Australia. Collectively, these names represent a new wave of cultural impact for Australian artists worldwide. And “worldwide” is exactly where Australia is headed - at least for a visit. As incoming tourism has spiked, so has the affordability and accessibility of international flight routes. According to Tourism Australia, the UK is the third largest inbound market for Australian visitor arrivals, and second largest for total visitor spend. The USA stands at a close fourth with the third largest for total visitor spend. Both destinations are predicted to increase by the billions in tourism profits by 2020. But while these statistics show a steady flow of Australians departing for overseas, the statistics for return flights home are evenly matched. So why exactly are Australians still calling Australia home? It certainly isn’t location alone - the continent's isolation provides no escape from larger trends in the music industry. In Australia, much like the rest of the world, label and publishing deals are in steep decline, and many artists have quickly realized that playing shows is one of the few sizable revenue streams left. Thankfully, Australia houses a thriving live music and club scene, despite the government's push for lockout laws in major cities. Promoters are pushing back on societal norms to create inclusive and diverse spaces for independent artists to flourish in their formative years. Event collectives (Le Fag, Cool Room) and social activism groups (Your Choice, BE Collective) are proactively supporting LGBTQ+ rights, safe spaces, and diversity in lineups as well as pushing for venues to acknowledge the indigenous traditional owners of the land. And it’s not just promoters who are creating opportunities for local artists. Global platforms like Red Bull have begun activating locally, putting on Aussie artists at Red Bull Music Academy both at home and abroad. Boiler Room now has an Australian division and are streaming from spotlight events and a curated stage at Sugar Mountain. 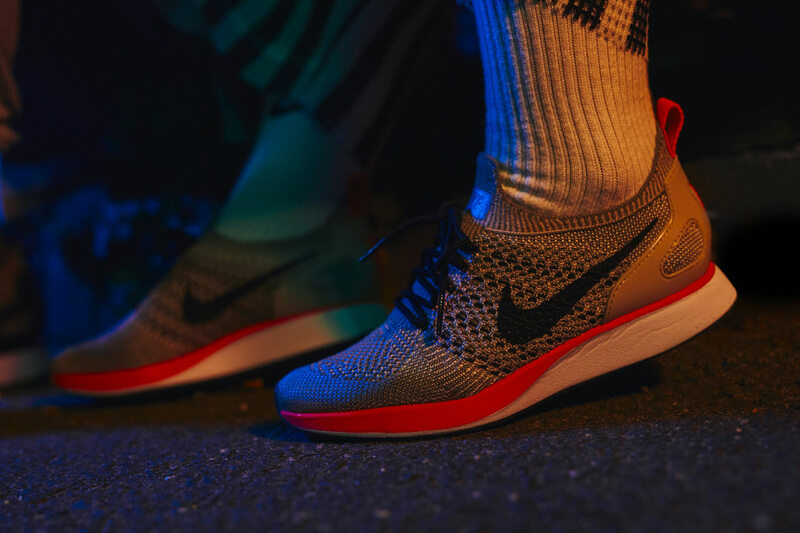 And when Nike wanted to introduce a dynamic new silhouette in the form of the Air Zoom Mariah, they teamed up with FBi Radio to create the “City Fast” event, featuring performances from locals like Remi, Ebony Boadu, FlexMami, Young Franco and Maribelle. With these events being broadcast on a worldwide scale, it’s clear that Australian artists no longer have to let logistics stand in the way of their success. Melbourne-based Maribelle is a perfect archetype of the modern musician, balancing her attention between writing songs, producing, performing and running her label Crush Club Records. 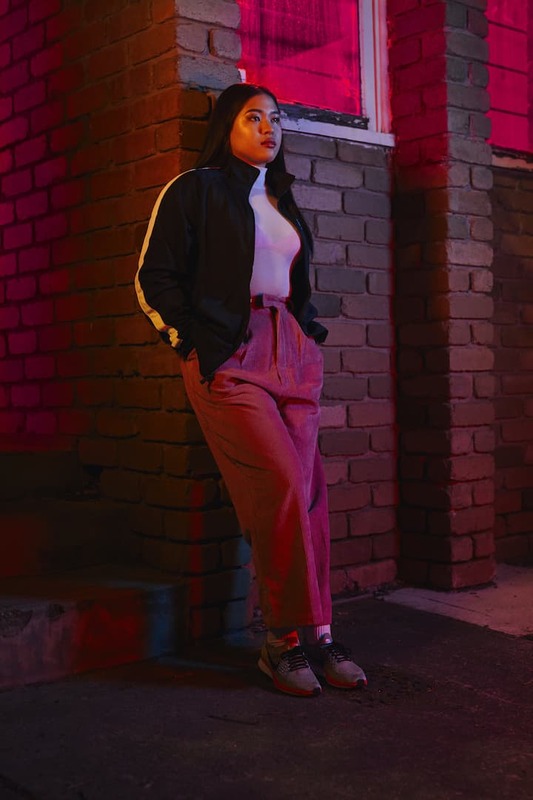 Starting her career as a songwriter before adapting to the front-facing pressures of live performance, Maribelle is thankful for the softened lens she has been granted in the Australian music industry. “With a smaller country, there are less eyes and pressure on you. There’s so much more freedom and room to grow in your own time.” There have also been big opportunities that come from being part of a smaller sample size: an increase in Australian-owned touring agencies like BBE, The Operatives, Astral People, and Niche Productions have opened up access for local artists to support much bigger international artists. 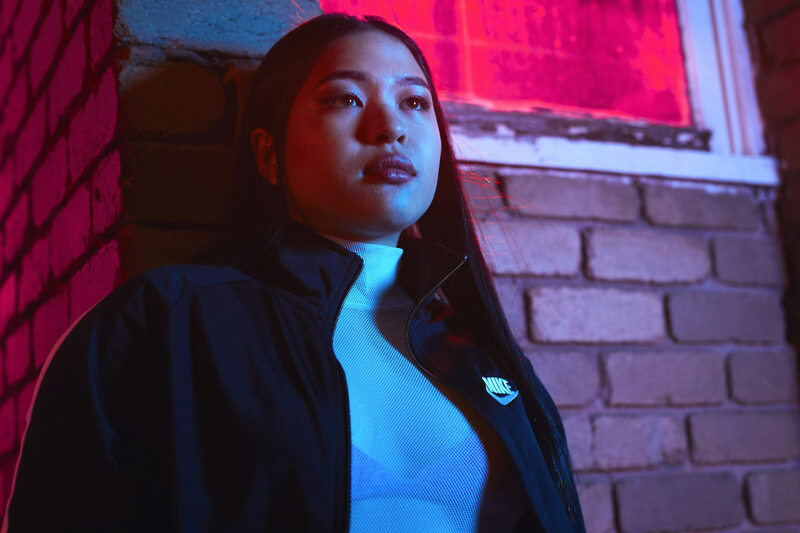 Maribelle very quickly found herself on national supports for GoldLink and Kaytranada. Maribelle is open about the role of technology in her career. “I wouldn’t be where I am today without the internet. It’s so much easier to find writers, producers, A&Rs, and also identify them before working together. I’ve met almost everybody I’ve worked with online.” That’s where Maribelle met producer Djemba Djemba, and soon after flew herself to Los Angeles to record with his crew Team Supreme. The songs they created together ended up on her debut EP Overtake, including her lead single and radio hit "Shout". Maribelle opted to release her debut EP on Crush Club Records (in a joint venture with Warner Music Australia/Atlantic Records) in order to retain control of her music and creative output. Crush Club thus joins a long list of independent labels at the core of the Australian music scene. Labels like Chapter Music, Remote Control, Sweat it Out, Cutters Records, NLV Records and Future Classic are all empowering artists to push back on the industry and define their careers on their own terms. With commercial radio slow to adapt and national youth station Triple J notoriously difficult to penetrate, artists are making their own inroads via online media platforms and community radio. Local stations such as FBi, 3RRR, 4ZZZ, PBS, and RTR feature a varied musical palette, drawn from scouting within their own diverse communities. Australian artists are being championed on Australian-owned websites, and local verticals from international publications are increasing the opportunities for coverage on their global counterparts. This egalitarian shift to digital media is further amplified by the streaming model, with local offices for Apple Music and Spotify pushing for Australian artists on globally featured playlists. Combine that with new artist-friendly distribution services like Tunecore and Ditto, and a pathway to success becomes possible without demanding that local musicians sign away their freedom to international labels. Today's music climate requires artists to move fast and scale up their hustle, but it’s no surprise that Australian artists remain grounded in their hometowns, despite the 12-hour flight separating them from the rest of the world. 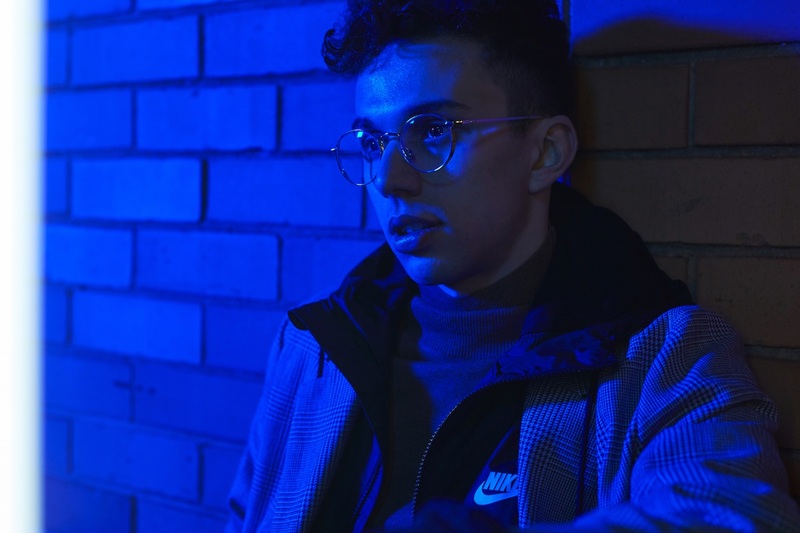 Local support is heavy, the competition is sparse, and when artists want to break through commercially, there are significantly more opportunities to penetrate the local media. For these artists, owning your own city first is the natural path to making your career flourish. It's inevitable that some Australians will keep moving overseas for a better chance at making it. 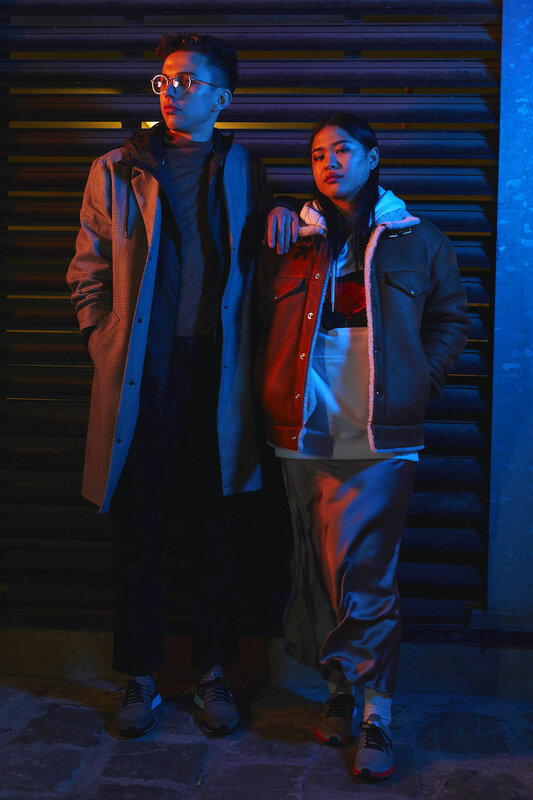 But the old rule that a one-way ticket out of Australia is necessary for global success no longer applies, and artists like Maribelle and Young Franco are proving that fact every day. 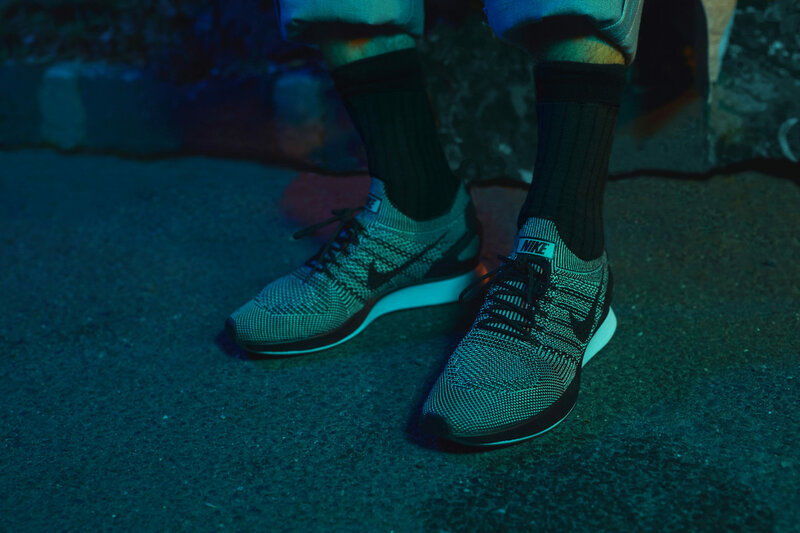 If you’re hustling — in a meeting, in the studio, or onstage — the Nike Air Zoom Mariah will hustle right along with you. Learn more.